After another landslide defeat at the polls on 13 March 2018, the National Democratic Congress (NDC) has started the rebuilding process and several of its young members are tipped to take the lead. In the case of the NDC, it was Nazim Burke, the former political leader, who was responsible for involving the youths in the decision-making process and will now get to see the few fruits of his labour ripen despite his recent departure from the front line. Moreover, the party had already appointed 2 young members to serve as Senators in the Upper House of Parliament on 27 April 2018. This group will no doubt bring a sense of hope and renewed vigour to the congress in whatever role it may play in the future of Grenadian politics. 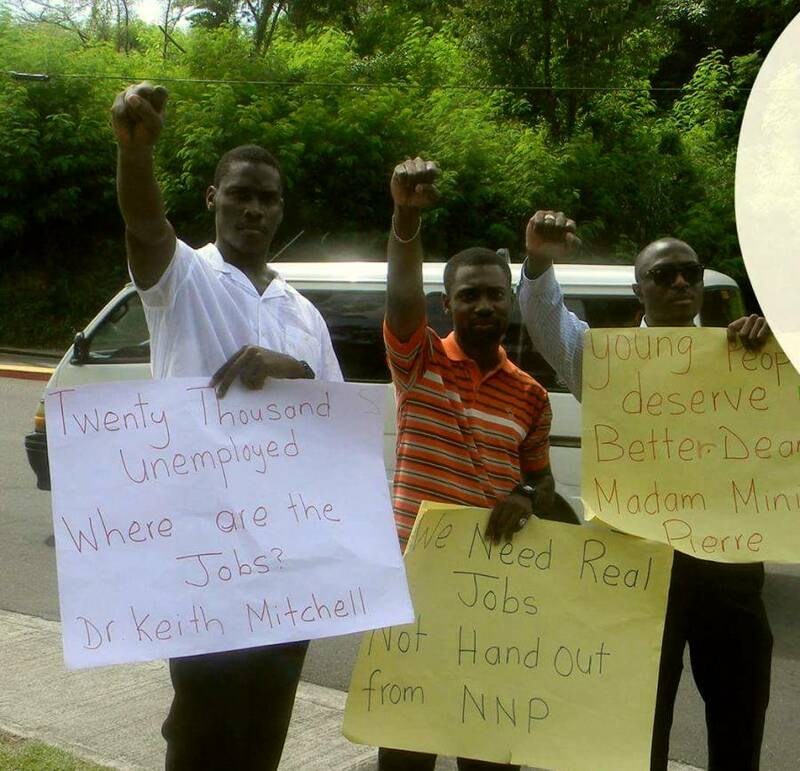 The party’s General Secretary, Glen Noel, who was rejected by the Governor General, Dame Cecile La Grenade from serving with the young people in the senate, has on several occasions, through public media, indicated to the party’s base that “we must change our approach or else.” These statements come from a man who once shouldered the blame of the demise of the congress and are indicative of a different style and approach forced upon the party from the continued failures by the party’s seniors to secure any parliamentary seats in consecutive elections. In fact, the three “no comments boys” at the Camerhonge Park press conference are said to be one of the main reasons for this progressive and positive approach towards a meaningful restructuring of the party. They have been accused by some of encouraging several former NDC members and high-ranking Grenadian officials to once again join and work with the congress without the leadership’s knowledge. This is a political move that catapulted the Mitchell regime into power for the last 2 consecutive terms. Dr Timothy Harris of St Kitts has only recently found himself in a similar situation. If an alternative is not properly developed through a massive coalition of all opposition forces, the NDC may see itself losing a 4th consecutive election to the detriment of the NDC supporters which will no doubt see the NNP’s leader strengthen his grip on the Grenadian resources, particularly the oil and gas. Joseph Andall who was appointed interim leader of the congress is said to be more popular among the youth but struggles with national appeal. He will no doubt be unable to do it by himself, and whoever emerges as the new leader of the NDC, he or she will have to be seen nationally by all generations, as a leader. Several of the leadership positions at its upcoming convention should now be held by new faces with new ideas if the congress is to survive in the coming years. Apart from simply articulating positions on issues, the party will have to once and for all stamp its political brand on the Grenadian society, and it will require a tremendous amount of energy and enthusiasm from young people.